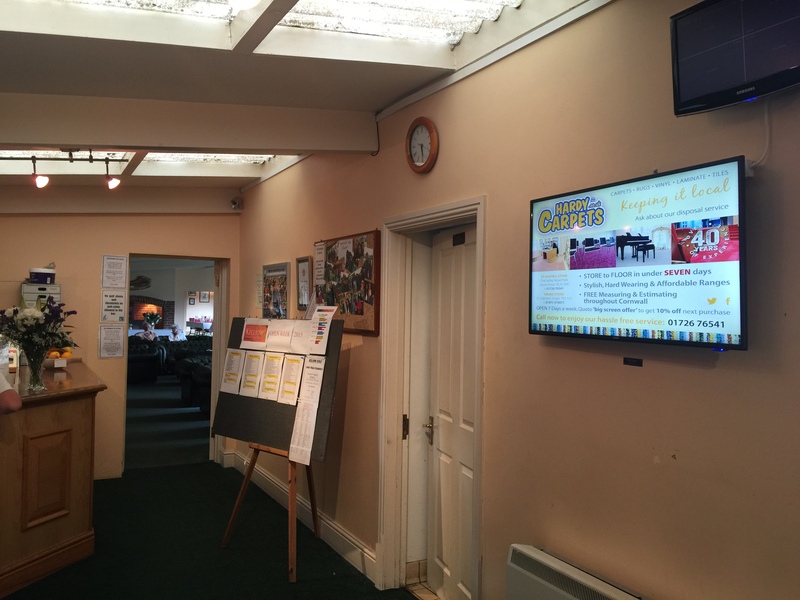 Killiow golf club has a 40″ Advertising Screen, positioned in the entrance to the club house. Everybody who enters the club to use the facilities will see the screen. Fantastic club and great membership. Lots of users using the clubs facilities.